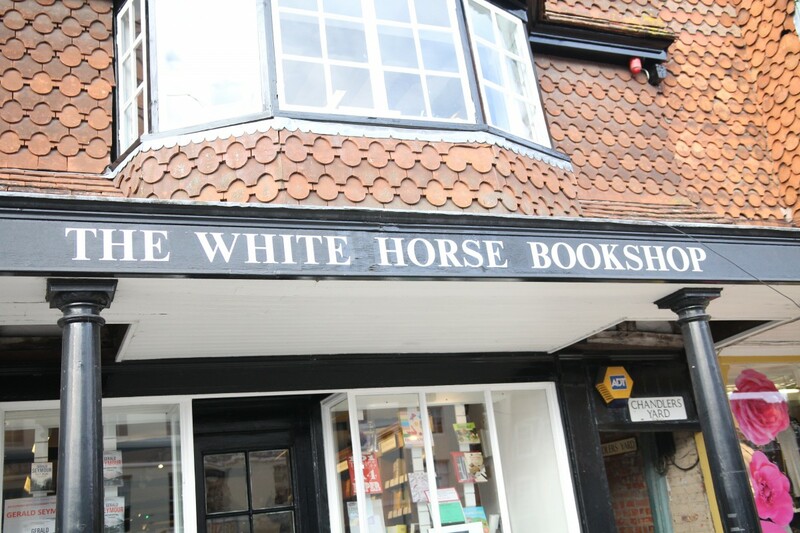 At the weekend, I visited The White Horse Bookshop, an independent bookshop in Malborough, Wiltshire. It was the second time I’ve visited the shop and each time is just as lovely as the other – it’s such a friendly and welcoming shop. I love exploring bookshops because each one is unique and after my time working in one during the summer, I have a greater appreciation for them. There’s nothing better than wandering into a bookshop and getting lost in the bookish atmosphere – the smell of books new and old, the feeling of eyes flicking back and forth between words on the page, and that innate sense of coming home. 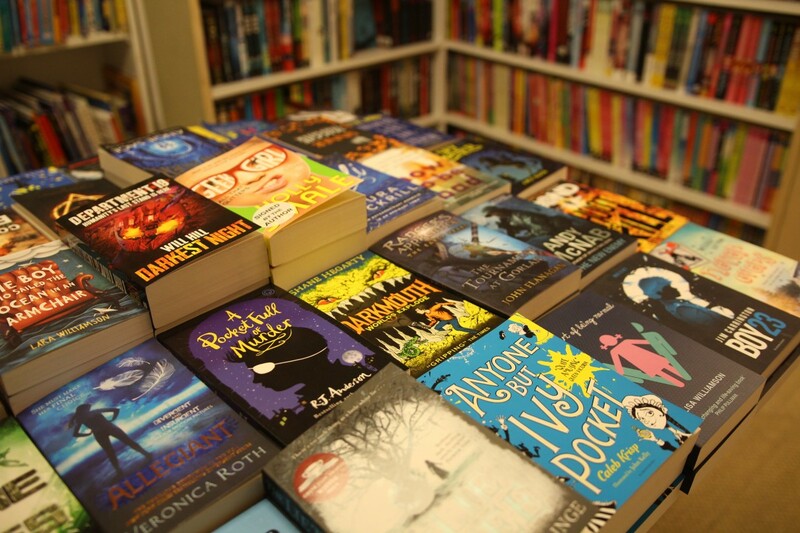 The YA section in the bookshop contains a table full of wonderful new titles and I was especially pleased to spot Never Evers by Tom Ellen and Lucy Ivison and Deep Water by Lu Hersey. Plus, the paperback edition of The Art of Being Normal (more on that in a bit!). It would be possible to browse the different sections of the shop for hours if I had the time and there are literally tens of thousands of books contained within the two floors. It’s a book lover’s heaven! 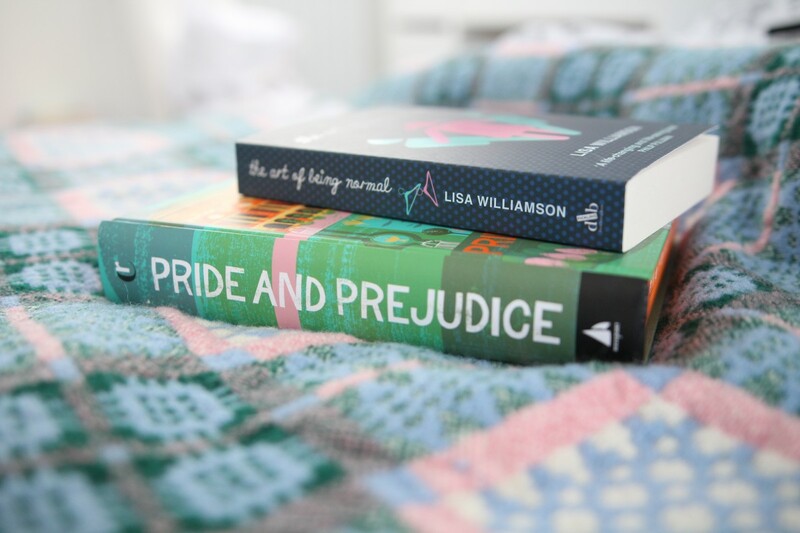 In the end, I decided to buy two books – The Art of Being Normal by Lisa Williamson and an illustrated version of Pride and Prejudice by Jane Austen and Alice Pattullo. I was extremely pleased to find out the other day that I was quoted in the new paperback of The Art of Being Normal, especially as I loved it so much when I read it at the end of 2014. I, of course, had to buy a copy after discovering that and I’d definitely recommending picking your own copy up if you haven’t read it yet because the book truly is brilliant. 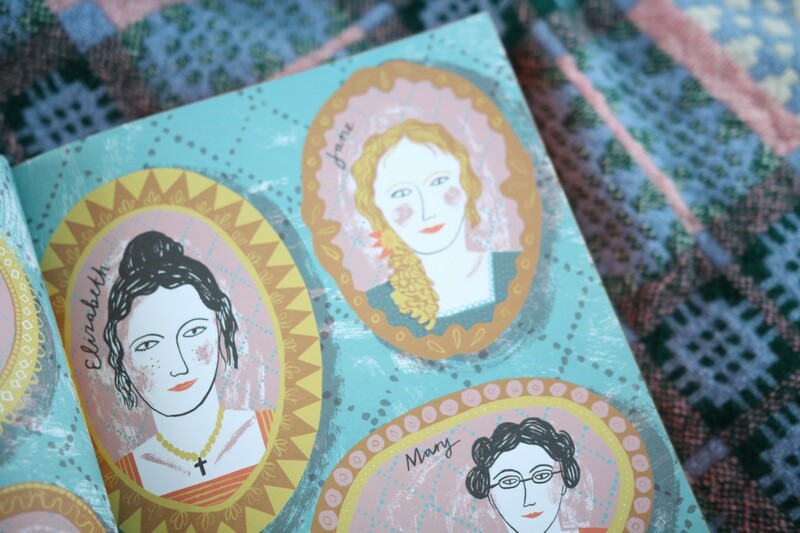 I first heard about the illustrated Pride and Prejudice in Zoë’s video and thought it looked amazing – I love Pride and Prejudice so much so an illustrated version is perfection to me! It’s always nice to see classics books reimagined in different ways. After watching (and loving!) Zoe’s video, I knew that as soon as I found a copy I would buy it, but it turned out that there either weren’t any copies in the shops I was looking in, or I wasn’t looking hard enough. But, by chance, I finally found a copy and I am IN LOVE! I can just picture myself reading this to my kids in years to come. 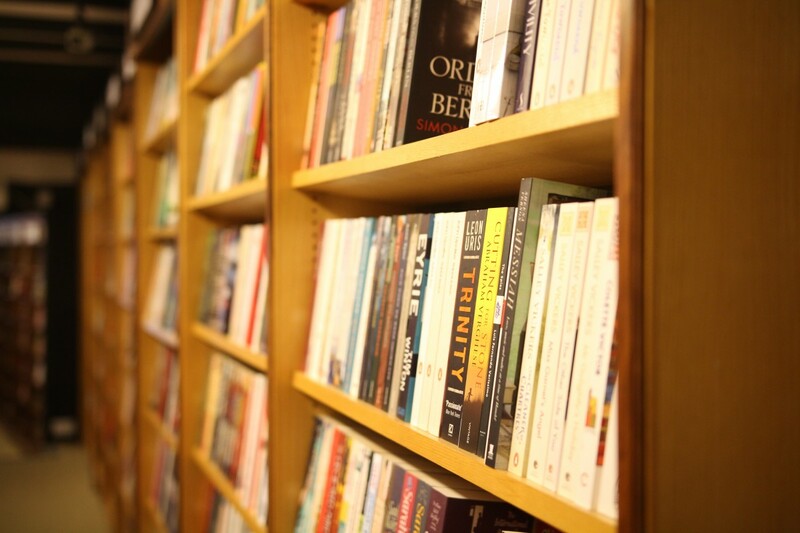 Which bookshops have you loved visiting recently? 6 Years of Queen of Contemporary! I live ten minutes away from this bookshop, but I’ve never had a chance to visit it! Seeing how beautiful it is inside I’m definitely going to need to change that. I always love visiting the Waterstones in Oxford – it’s part of a chain but it feels independent because the atmosphere is brilliant and I absolutely adore all of the staff there, they’re so helpful and always have great recommendations. I also adore Foyles in London – but who doesn’t? Seeing a copy of The Art of Being Normal in your post just reminded me that I really want to read it! This shop looks beautiful! I recently purchased the paperback of The Art of Being Normal so be sure to look out for you in the quotes page! I went to Paris in October and HAD to go to Shakespeare and Company and, honestly, it completed my entire life. I was so close to buying another edition of Fangirl (it was taller than the paperback I already own, and it came from Paris!!!) but my friend told me that I absolutely didn’t need another edition. (If I ever go back, I’ll ditch her and pick it up on my own). If you haven’t been already it’s definitely worth a trip! It’s so beautiful and classic. and the SMELL. I actually think I cried a little bit.